A Schematic Overview Map of Central Beijing Districts including all of Dowtown Beijing within Beijing's 5Th Ring Road, plus additional main Districts of Haidian and Chaoyang. 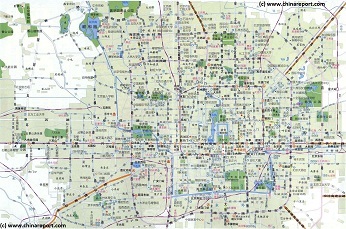 Map further includes fringe area's of Fengtai, Daxing- and Shijingshan Sub-urban Districts. Overview Beijing at a Glance. Click Map Items to Click through to location and additional information, photos and backgrounds. 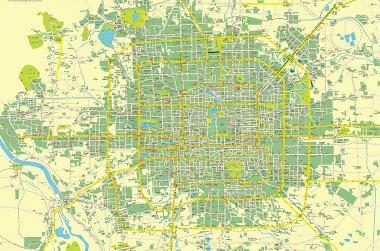 Additional Beijing City Maps, an Overview of the City as well as a List of other Maps can be found through side/bar menu. Browse Below Map in (Microsoft) Internet Explorer for Full Functionality !! Click Map Elements to go through to Area of Interest + Additional Information ! Compare Maps for better Comprehension ! Check Out the Latest available Beijing Subway Map and get around the City without a hitch. Newly opened lines marked on Map when available. 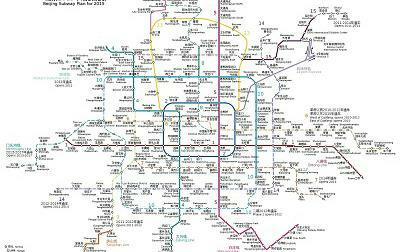 Every and any subway- and train-station in Beijing on one Map. Follow the Links to additional information photos and maps of each location, where available. 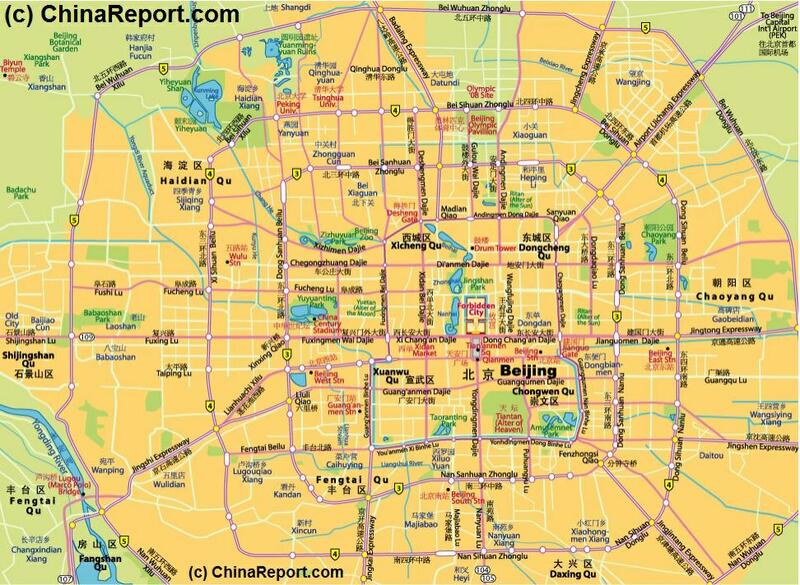 An overview of the Central Districts - Dowtown Beijing and all Landmarks, Monuments, Parks, Museums and other sites of interest marked and linked. Browse the Map and click through to additional information, maps and photos on each location of your interest within the Central City of Beijing.